A really cute Bring Back St. Blaise’s… poster by Samantha Wass. All you need to know. | The Glyn Watkins Show Page. 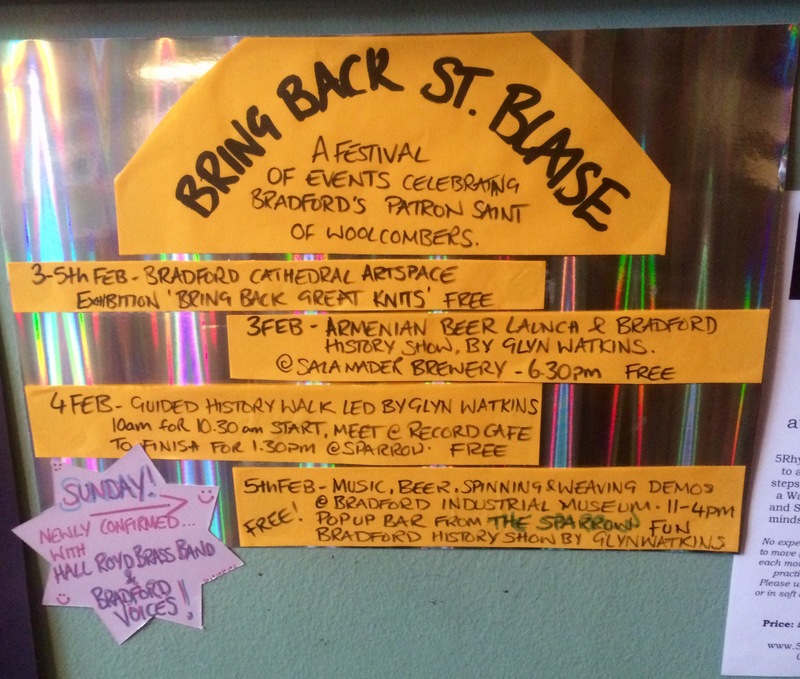 A really cute Bring Back St. Blaise’s… poster by Samantha Wass. All you need to know.